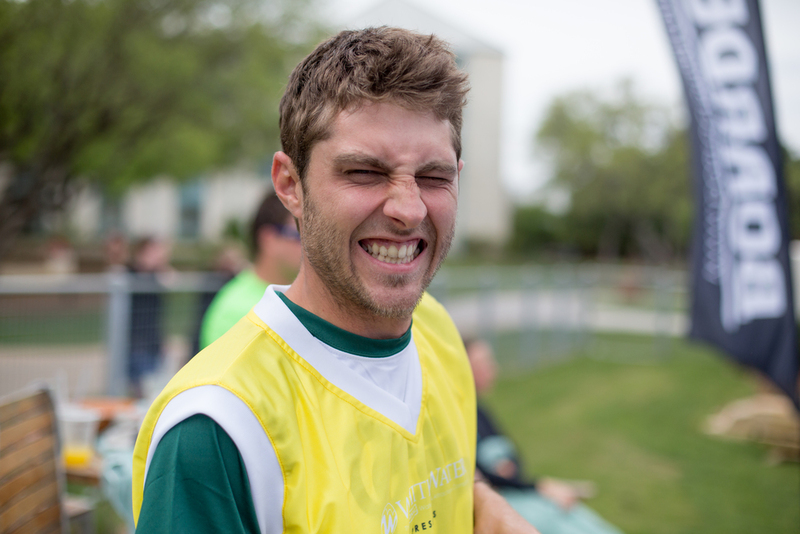 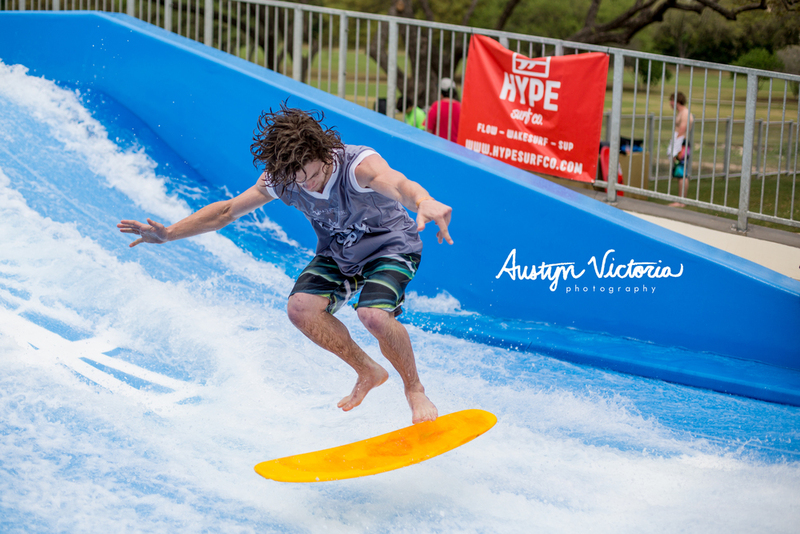 Flow season officially kicked off last weekend in the Alamo City. 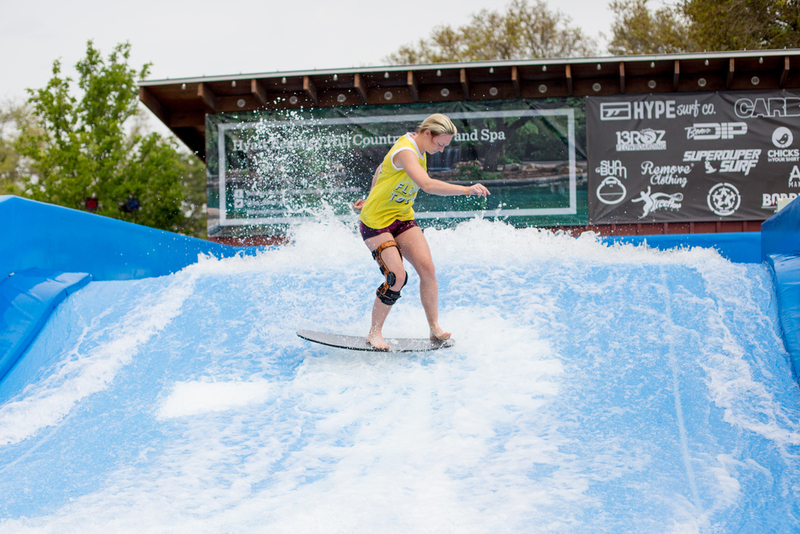 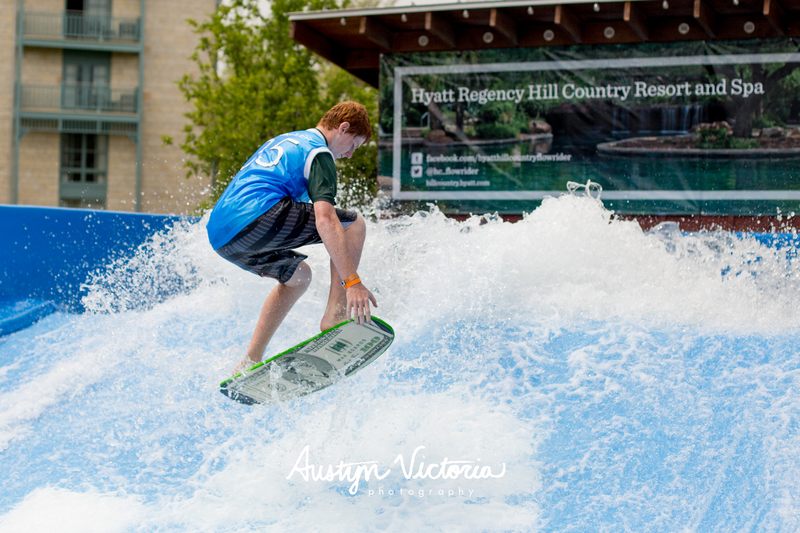 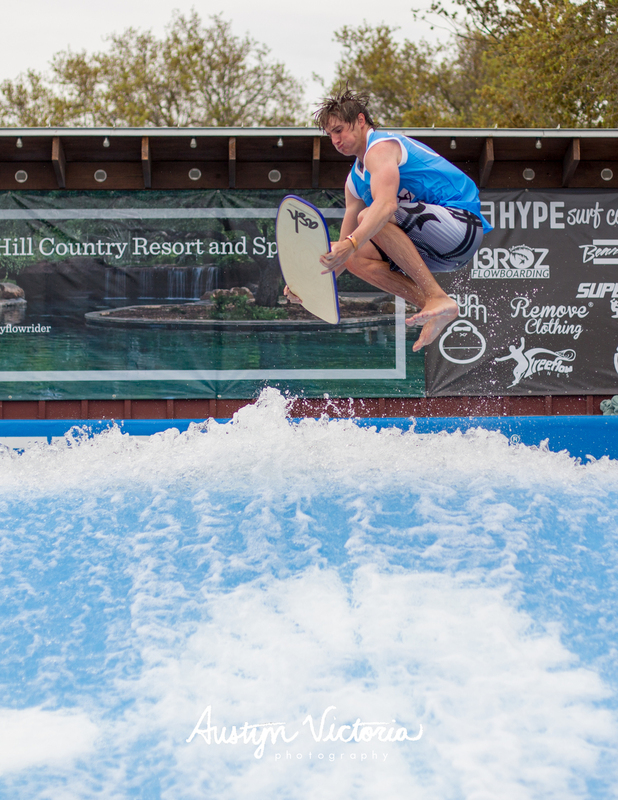 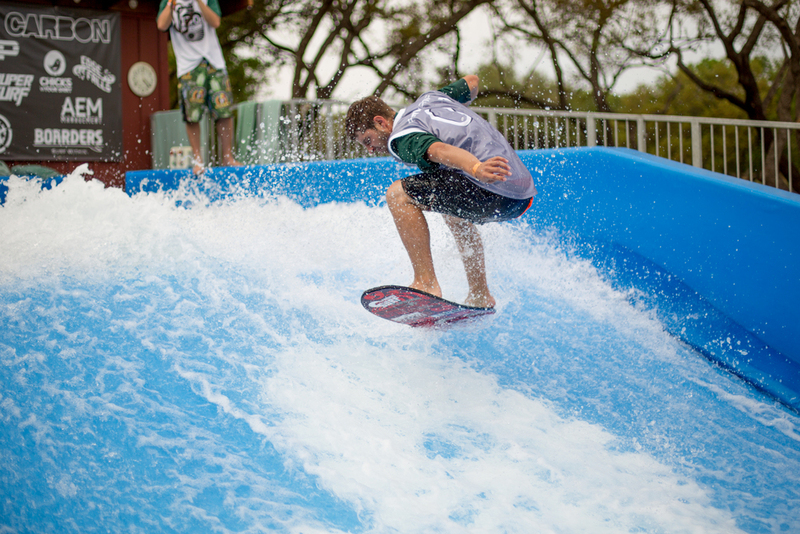 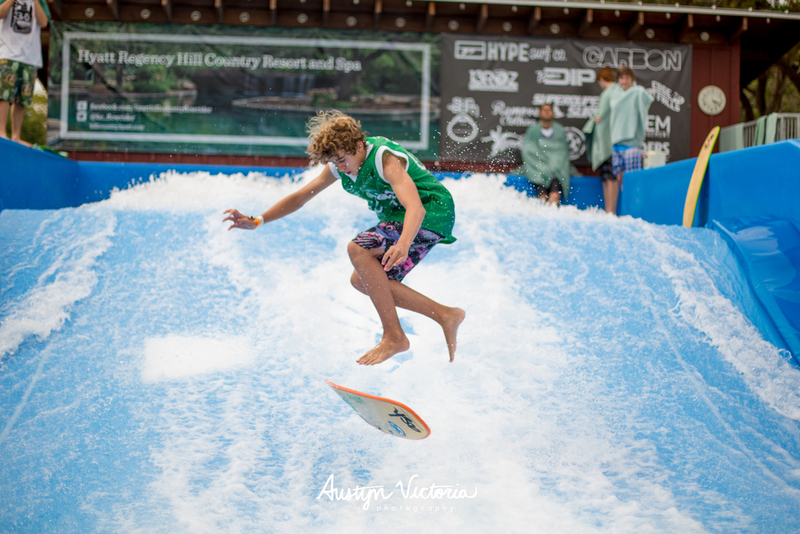 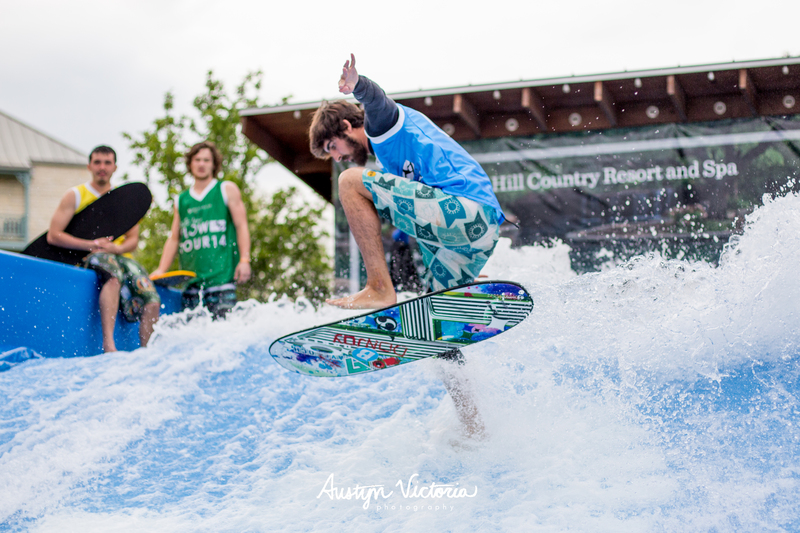 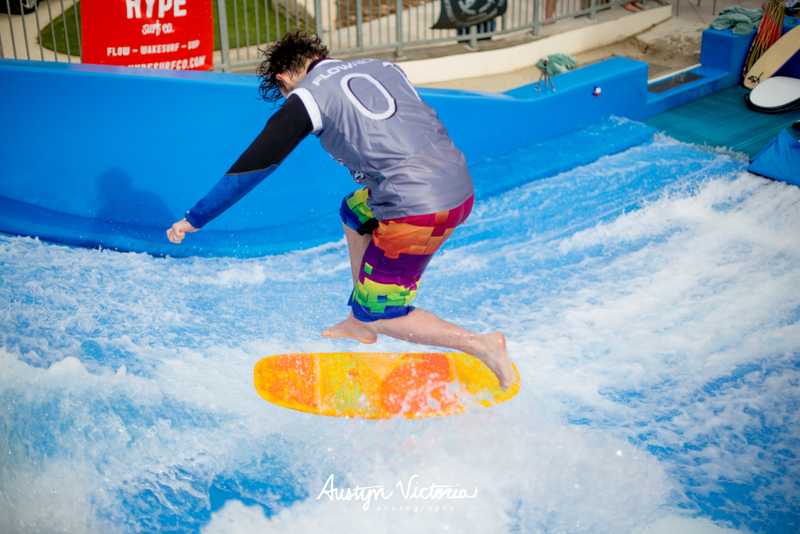 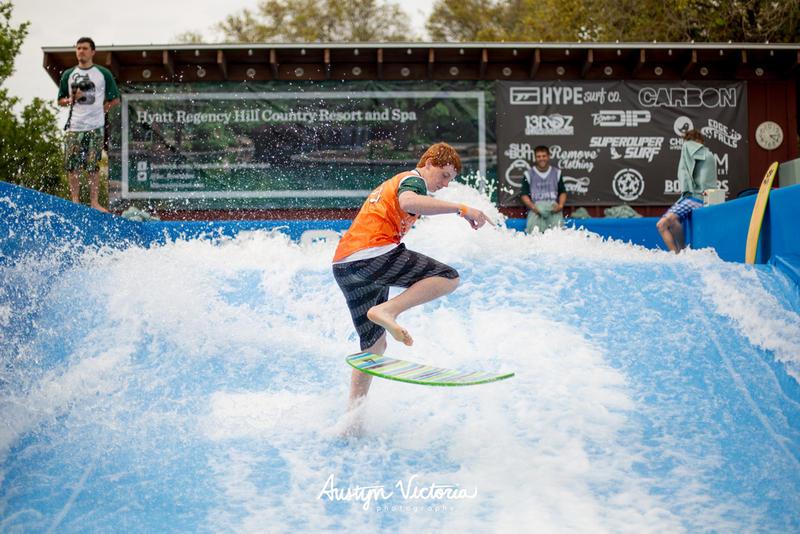 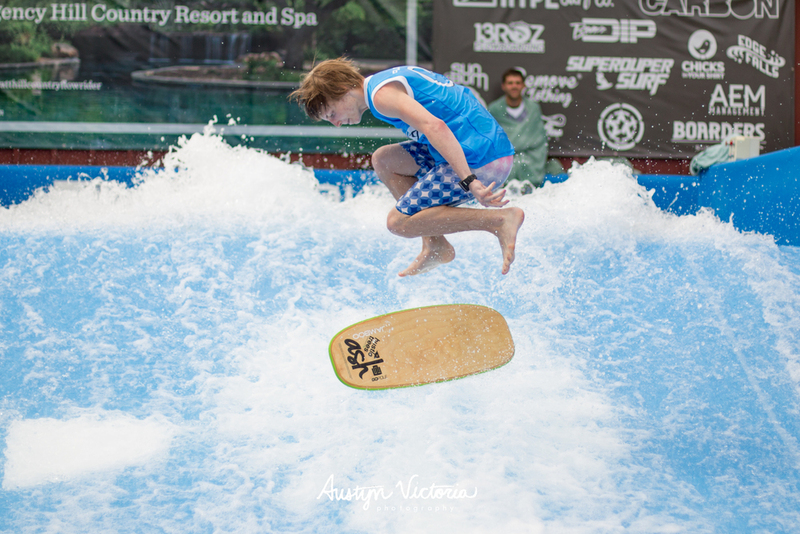 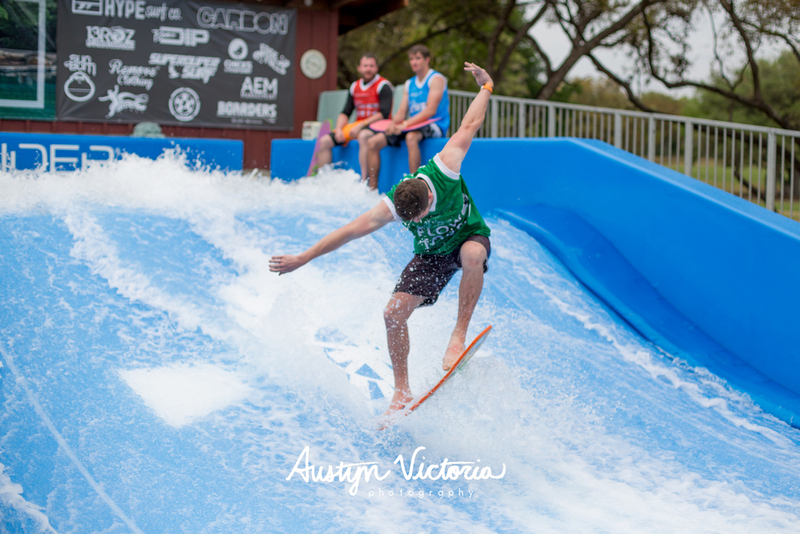 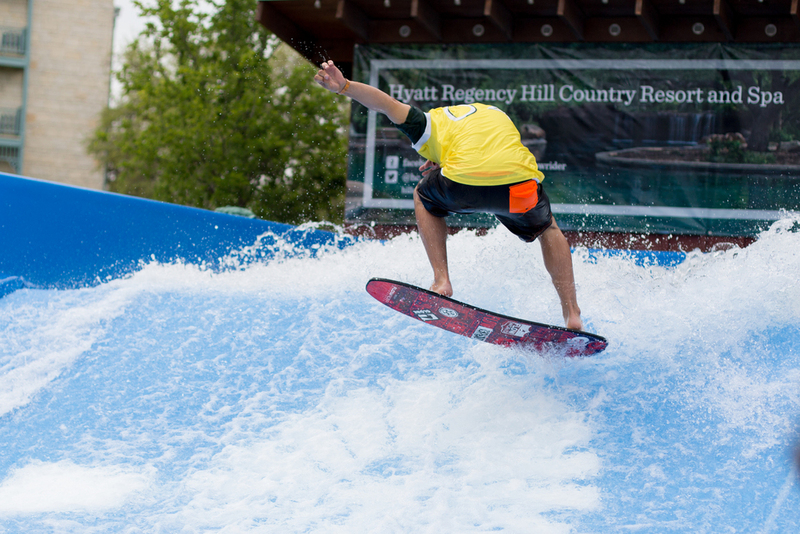 Over seventy flowboarders from all over the nation competed across nine divisions on the new single jet Flowrider at the Hyatt Hill Country Resort and Spa in San Antonio, TX. 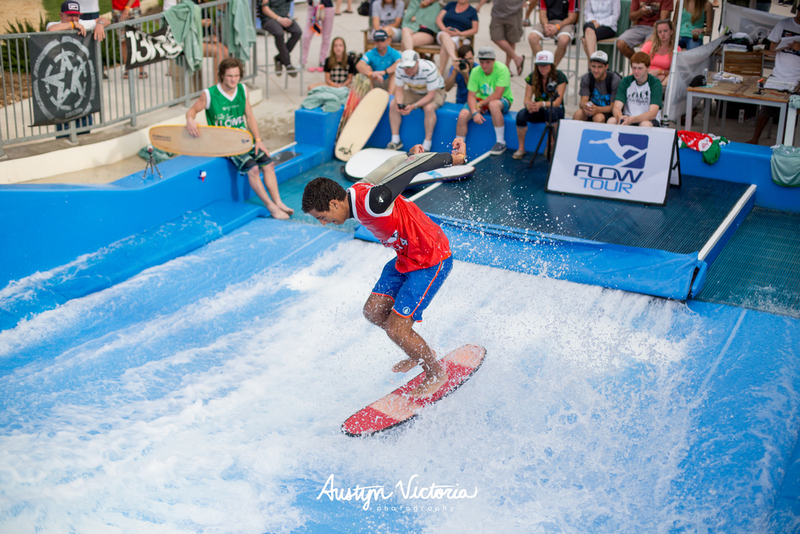 Competitors hit the ground running, throwing their hardest tricks and shaking the off season dust, ready to take this year's Flow Tour by storm. 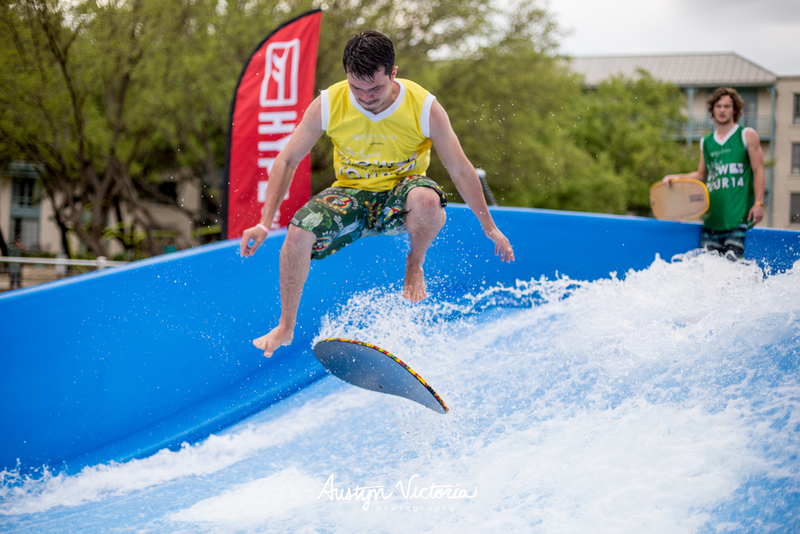 World champion Xana Nash defended her titles in both the Women and Junior divisions, Nick Sanchez threw down for first place in Pro Bodyboard and The King of Flow himself, Sean Silveira, took top spot on the podium in the Pro Men division. 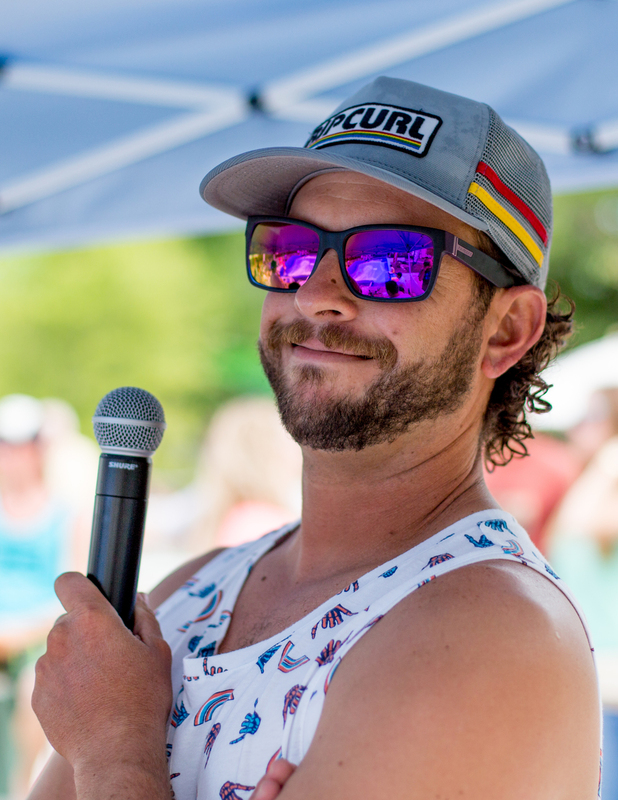 The tour heads to Jay Peak, Vermont on June 20th and Laval, Quebec on June 22nd, followed by stops in New Jersey, California, Utah and finishing off in Florida. 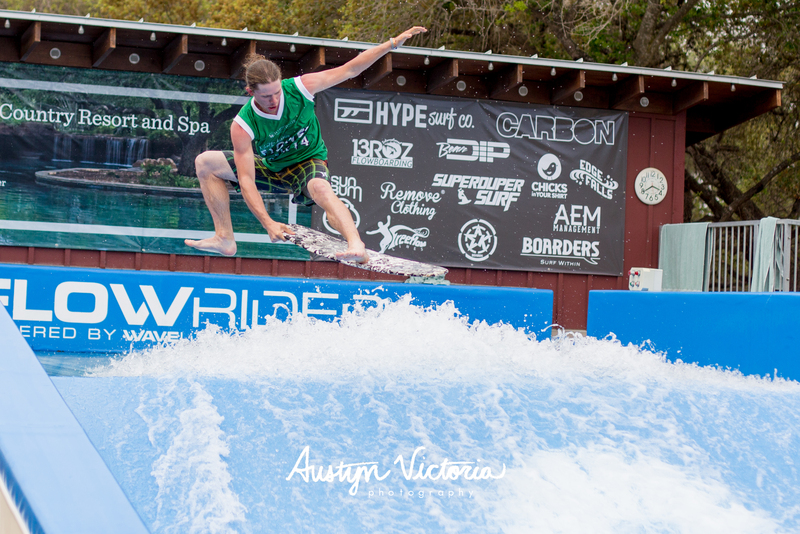 Check out the calendar at www.boardersmag.com/flowboarding and come see the World's Best Flowboarders at a Flow Tour stop near you!